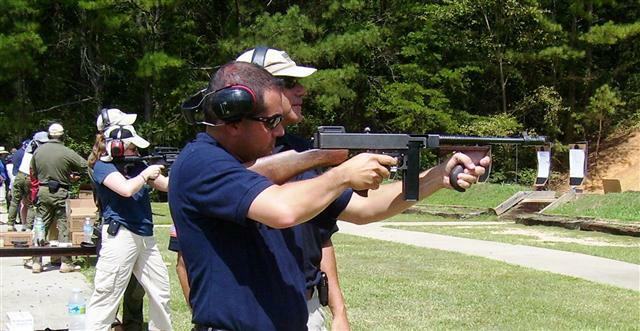 The FBI Citizens Academy Alumni Association will hold its second Alumni Range Day on Thursday, October 11, 2012.
an opportunity to meet SAC Schwein! a demonstration by the Bomb Squad! a demonstration by the SWAT Team! the opportunity to interact with the Evidence Response Team (ERT)!